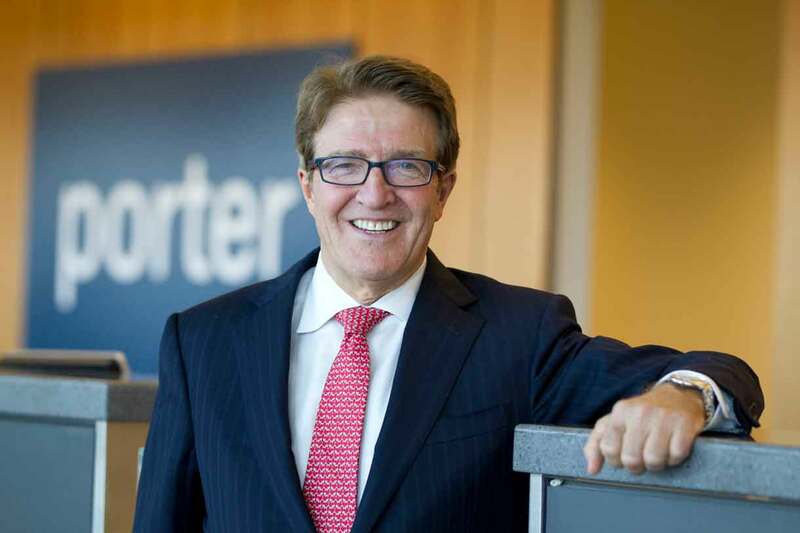 TORONTO – Effective immediately, Robert Deluce, Porter’s founding president and CEO, assumes the new role of executive chairman, enhancing his existing responsibilities as a member of the board of directors, while staying engaged in Porter’s core business strategies. 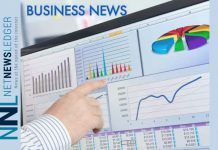 He also remains as the company’s accountable executive for Transport Canada. This change is supported by a series of realigned executive responsibilities. Michael Deluce now takes on president and CEO duties. As a founding team member at Porter, Michael was instrumental in defining Porter’s successful business plan, commercial and brand strategies, and has been a key part of realizing that vision in the role of executive vice president and chief commercial officer.